Something I’ve always found amusing is looking back at how my old screen shots snd laughing at how genuinely terrible my UI used to be. In my Hunter 101 post on setting up your UI, I explain why it’s important to have certain things in certain places to maximize your efficiency while playing. This is my current UI. I use ElvUI with several modifications to the default setup. I’ve really streamlined my UI at this point… I barely use any addons anymore, just Serenity, Recount, Quartz, Miks Scrolling Battle Text, Omen, and DBM. Serenity is still the only addon I consider to be completely essential. 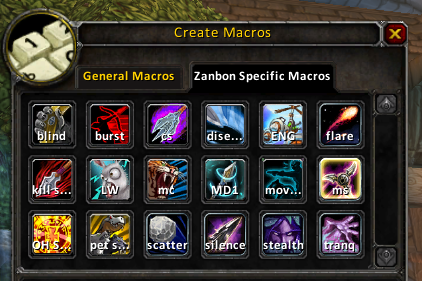 If I could only have two addons, I’d pick Serenity and NeedToKnow. Behind the cut, follow me on a journey through the fairly embarrassing evolution of my UI.